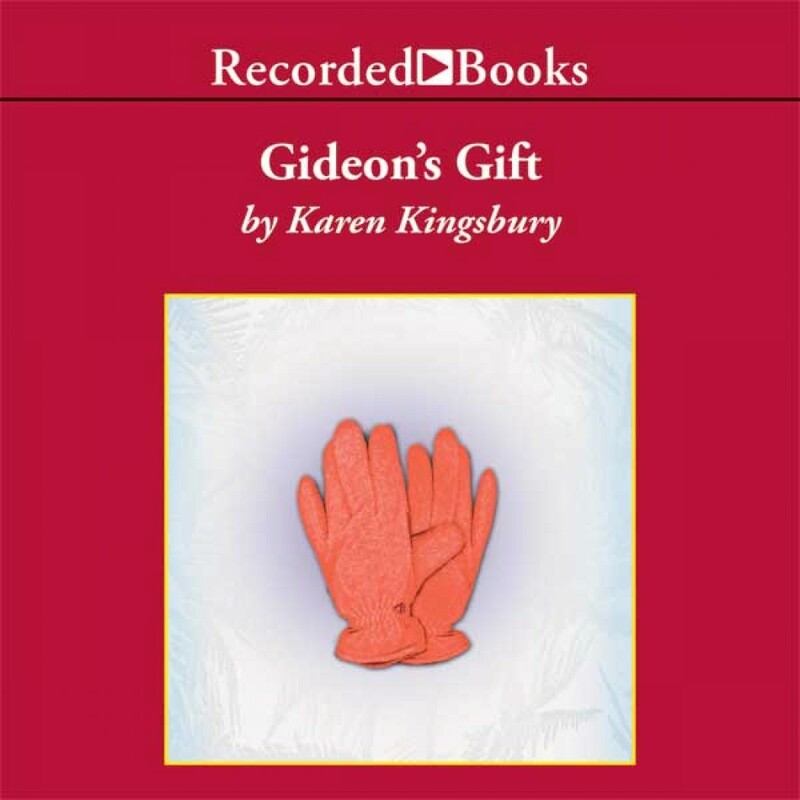 Gideon's Gift | Karen Kingsbury | Audiobook Download - Christian audiobooks. Try us free. Karen Kingsbury, author of 24 books, has warmed the hearts of millions with her tales of miracles. Gideon's Gift captures a Christmas miracle that touches a frail young girl and a gruff homeless man. It is a story of faith, charity, and spiritual rebirth.